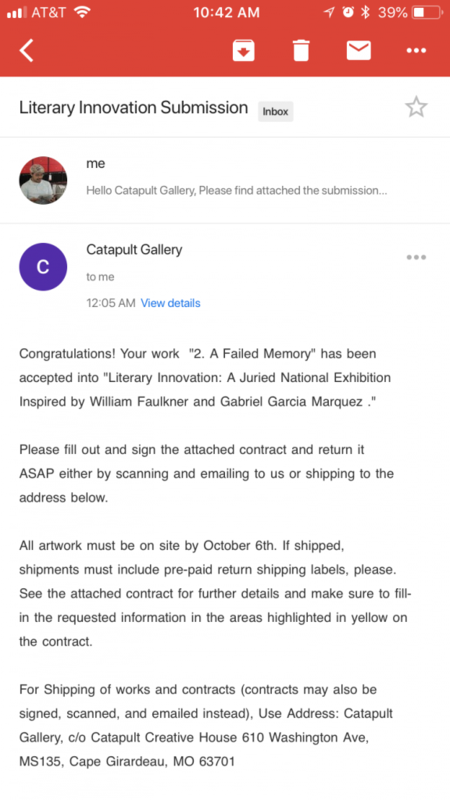 I am so excited to announce that my piece, A Failed Memory, was selected for exhibition in the Literary Innovation: A National Juried Exhibition at Catapult Gallery – Catapult Creative House, Southeast Missouri State University. To learn more about this space visit their website here – CATAPULT CREATIVE HOUSE. 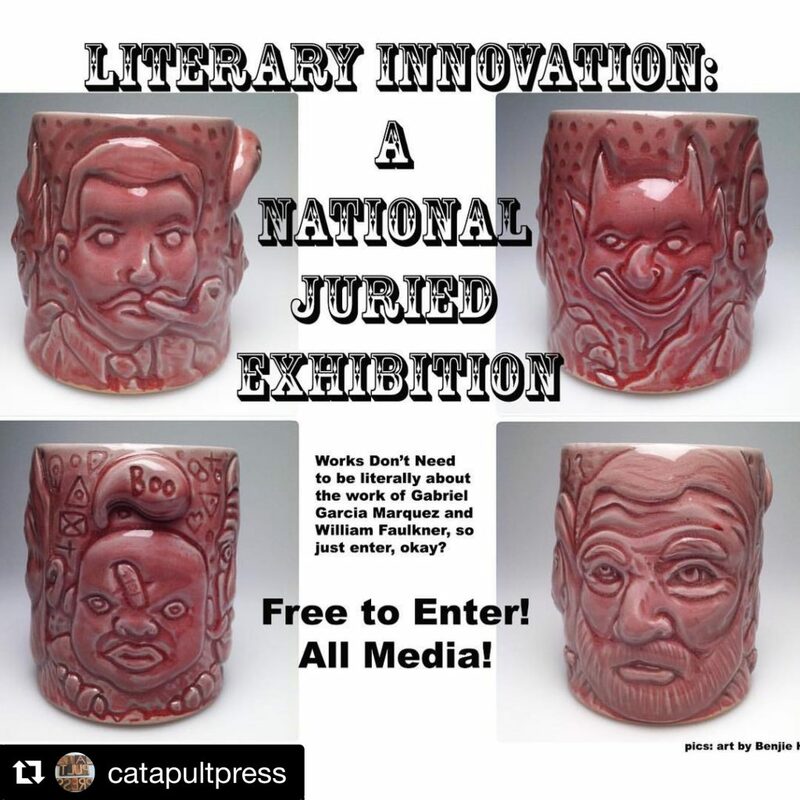 The Gallery at Catapult Creative House, a center for Arts Entrepreneurship, seeks entries to its second National Juried Exhibition in conjunction with the Center for Faulkner Studies at Southeast Missouri State University. This exhibition desires submissions that highlight the experimental styles of authors William Faulkner and Gabriel García Márquez for an exhibition that will be featured as a part of the International Faulkner Conference, October 11-13, 2018. This exhibition hopes to bring together works of any medium, style and format that address themes explored by these authors. These can include urban/rural divides, gender, magical realism or any theme that embodies the styles of these authors, and/or makes reference to writings by Faulkner or Márquez. 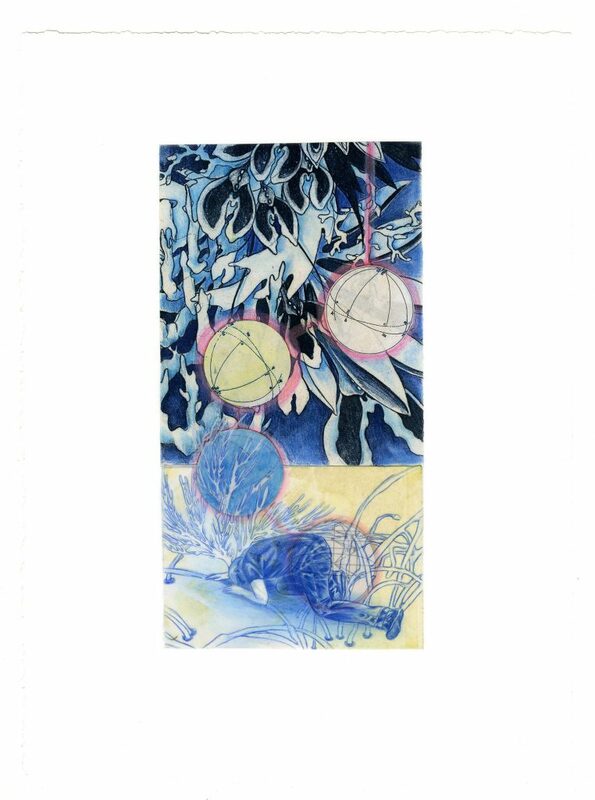 Works submitted may be drawing, sculpture, ceramics, painting, printmaking, photography, digital, projection, installation, or any combination of these. Both Faulkner and Márquez are closely identified with literary Modernism and known for creating densely woven plots. Faulkner’s approach was by way of experimental formats including use of multiple narrators, perspectives, and a fluid concept of time. Márquez, on the other hand, inserted irony and magical realism into his work, incorporating fantastic elements into ordinary situations. Please note that submitted works do not need to be completed specifically for this exhibition nor do they need to be directly about these authors or their specific writings. This exhibition is in conjunction with the Biennial Faulkner Conference, hosted by the Center for Faulkner Studies at Southeast Missouri State University. The panel of jurors will be Associate Professor of English and Head of the Faulkner Center, Christopher Rieger; Professor of Sculpture, Chris Wubbena; Associate Professor of Art History, Joni Hand; Assistant Professor of Printmaking, Hannah March Sanders; Instructor of Foundations, Joshua Newth; and the Catapult Gallery Student Manager.